These particular eyebrows caused a bit of a kerfuffle when I posted a selfie on my Instagram feed a few days ago (which was the day these photos were taken)… to read the conversation and find out what on earth I’m going on about click here. It did give me a laugh that day…! The initial Instagram conversation (starting “Dude, change your eyebrow style…”) absolutely cracks me up every time I read it – I’ve finally reached the point in this blogging lark where I can safely say that I can handle the unwanted comments: either kill ’em with kindness… or just mess with their minds. Currently I’m in favour of the latter – naughty, I know, but so much fun! 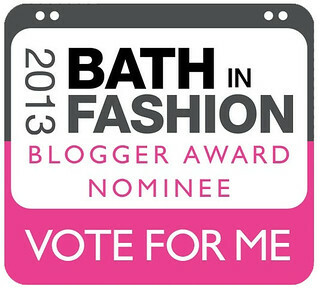 I’m still hankering after votes please as I’m a finalist in the Bath in Fashion blogger awards, which is a major regional UK blogger award! Please vote for me by clicking here… VOTING IS REALLY EASY and you won’t be asked for any personal details. Remember to vote once per device – that’s once on your PC, once on your phone, once on your iPad, once on your laptop, etc. Thank you so much for all your support!!! So it’s Friday at last… is it me or do the weeks following a Bank Holiday Monday seem to to go slower?! Have a great weekend everyone! 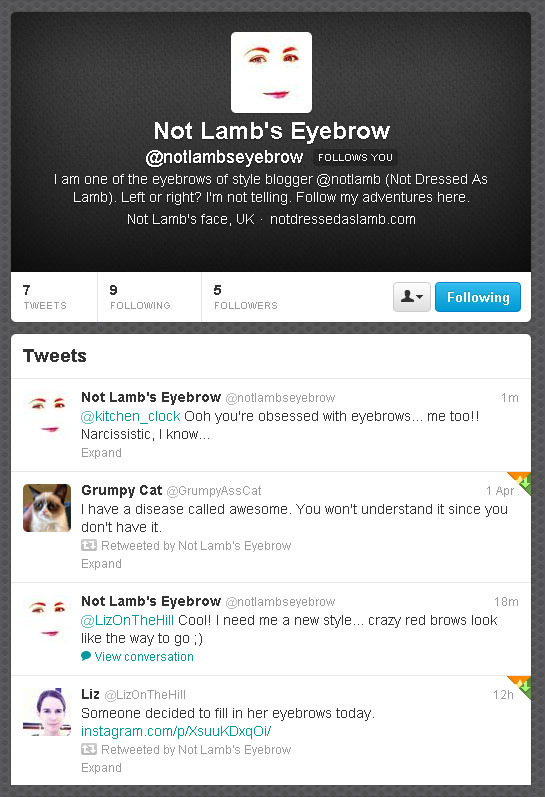 *The Twitter account @notlambseyebrow has actually been set up and is run by myself, in case that wasn’t clear to anyone…! Simply gorgeous! J'adore that skirt! You look amazing, and I love this entire look. Great skirt. Just pinned this! Love the green and blue together 🙂 Especially in love with that skirt and those shoes. Happy to vote for you again, all of you … your right-facing twin above (or are you the other one?) and both your brows. You all look like a spring flower … so pretty. BTW … I have a pair of multi-color pumps that remind me of your "yarn-wool-heels", 'cept these are a polished cotton print. Stop by please, if you have a chance, to see them. This look is so pretty, the green skirt and blue shoes are such a burst of vibrant colors. I love this color combination and the cut of the skirt! Love your outfit. The bow top is gorgeous. 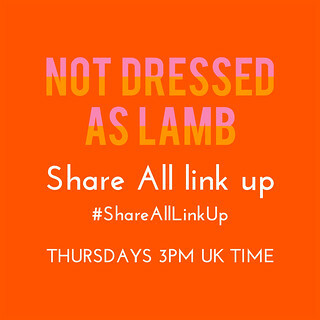 Visiting from the link up. I'm also hosting one this Thursday April 11. Show me your favorite Spring Trend. HOpe you can join. You look fabulous. Love the tights. Are they the squares of fishnets the right way up? And you have funny eyebrows. By that I mean that they have great senses of humour. Well one of them anyway. Ha ha ha @the eyebrow account! Such pretty ones deserve their own social media presence, I guess! 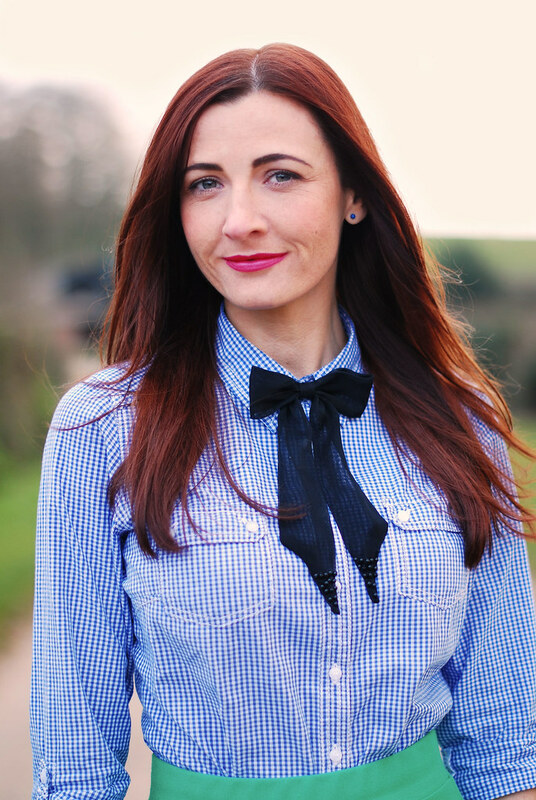 :-) You look absolutely marvelous in gingham and the colors are just divine! Hope you are having a wonderful day! This length of skirt is tricky and hard to pull off but you nailed it! A little bit country and a little bit… 1940s. I love it. You put together the most colorful and interesting outfits! Great look!!! I love the color of the skirt. Also I love your pictures and I was wondering what camera and lense you use? Love the look…and especially the blue booties tying it all togethter! I plan to read about the eyebrows next…very compelling! Love the Twitter account! And what a beautiful outfit! I love that entire outfit! And the whole eyebrow thing is such an interesting conversation–I think it's awesome that you have such a good attitude about it! Ahem. I LOVE your eyebrows. As a hairstylist and facialist, I see hordes of over-tweezed women come through our salon. It's a crime against humanity! But seriously – I love your full brow. They set off your features beautifully. 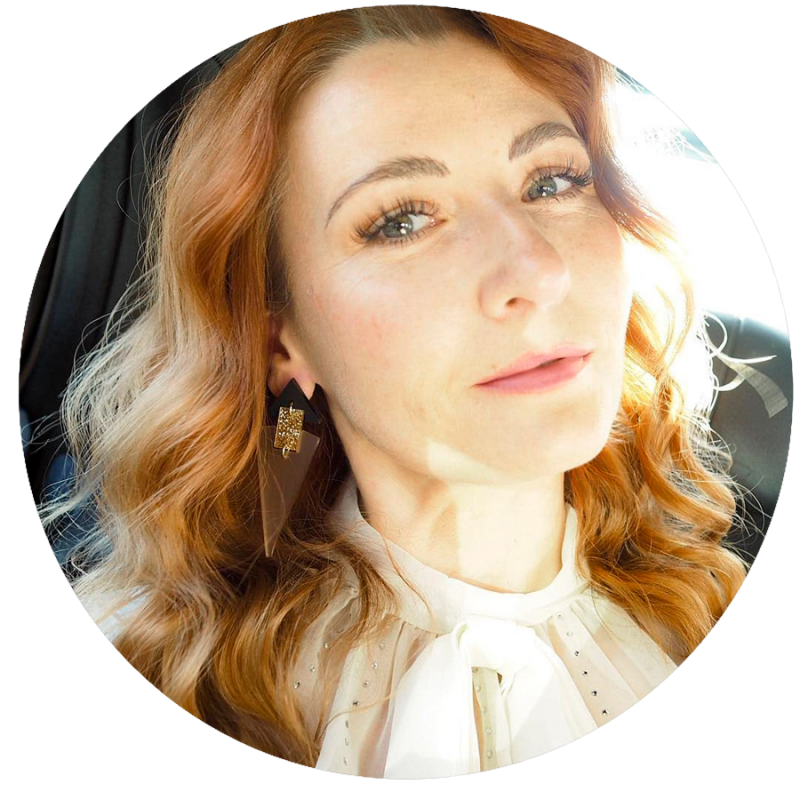 I just discovered your blog via IFB, and I am loving it! 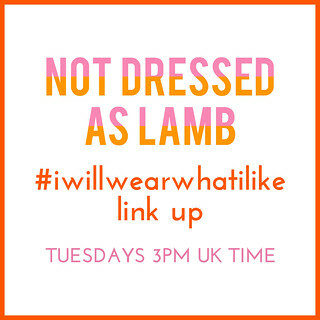 I'm a non-traditional fashion blogger as well. I'm almost 39, and I love clothes. Among other things! (Where do all these young girls get their money for clothes, anyway??) That's just the jealousy talking, I'm sure. You have great style, and you're such a creative dresser. Cheers! I love this look. I cannot believe that someone seriously make a Twitter account for your eyebrow, sounds like someone is seriously jealous. Also it sounds like someone needs to get a life! LOL! As we say in the US, "haters gonna hate". Your detractors are just showing how lowbrow they are (pun irresistible and intended). Yours is the second blue gingham shirt I've seen today and I love it paired with the green skirt. It all screams Spring in the best possible sense! You look so gorgeous – I love the colours you have teamed together in this outfit. It all goes together so perfectly. Your eyebrows definitely deserve their time in the spotlight in their own right. Good for you for letting them take centre stage! Oh my gosh, you're too funny! Hey, congrats on being mentioned on IFB…such a great article! Hope you have some great plans for the weekend!! Hi there-a very stylish look indeed, love the colour of your skirt-perfect for Spring! Cute look, really like the skirt!! Haha you wait Sacramento – I have ANOTHER outfit post with a skirt (well, dress) ready to go up on Sunday. 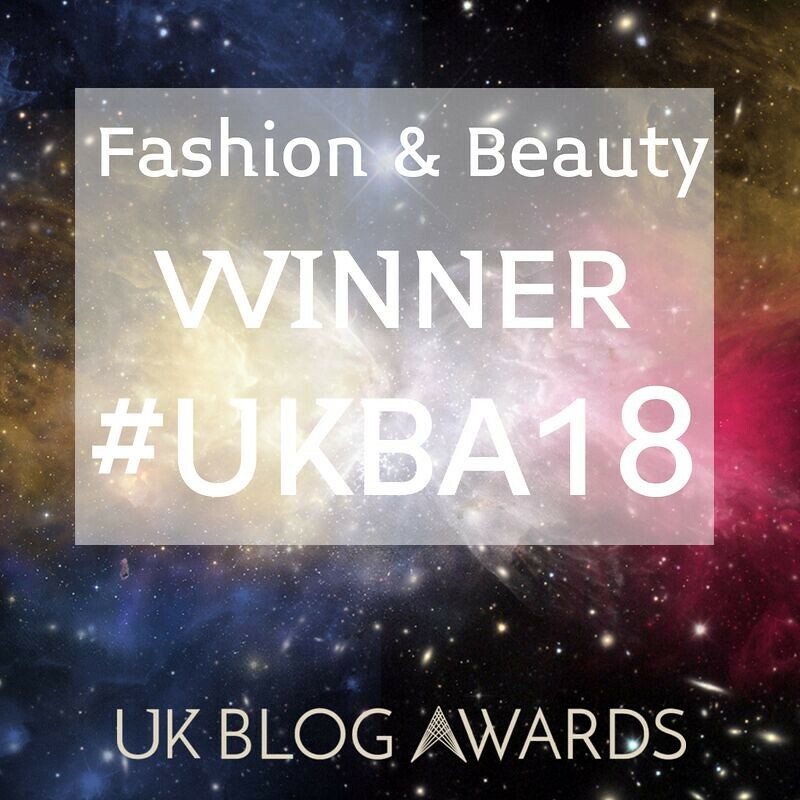 That's three in a row for me – probably a record!! Although one of your simplest looks it's still put together with this great talent of yours for details.I love the bow(genious detail)aaand of course your brows! Cute outfit, those shoes are adorable! I don't like to wear high heels (I'm just not comfortable in them) but I love how they look on other people! The fit and colour of this skirt are amazing, perfect for you! I've been thinking about opening up an Etsy shop to sell eyebrow styles, Annette. Oh, I MUST stop it, right now!!!!!!!!!! I love this. I actually posted a blue and green look with full skirt myself 2 days ago. It's such a great colour combo. P.S. Your eyebrows are clearly amazing. Love this color combo. It's matchy without being TOO matchy-matchy. LOVE IT. this has to be my favorite look i've ever seen on you! so pretty!! !